Commencement will be held outdoors. Start time is 10 a.m.
Indoor, large-screen viewing will be available in the MacDonald Auditorium in the Ken Olsen Science Center.  On Saturday, May 18, Gordon College will host its 127th Bachelor's Degree and its 22nd Graduate Degree Commencement. We hope you will find this website useful in planning for this momentous occasion. Along with listing the times and locations for key Commencement weekend events, it addresses some of the questions most frequently asked by graduates, their families and guests. It also provides links to area accommodations and restaurants, maps and other information designed to help you plan ahead. Best wishes on this Commencement Weekend and through all the coming days. For a detailed listing of events, see Bachelor's Commencement or Graduate Commencement. For additional questions, please email commencement@gordon.edu.